According to China Daily, a Mountaineering center is planned to build in Gangkar Township, close to the northern slope of Qomolangma or Mt. Everest. 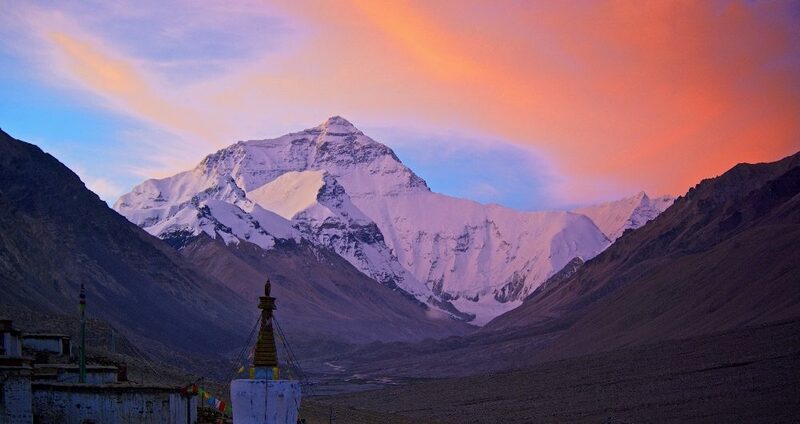 This Mountaineering center is aimed at boosting Tibet economy and growing the mountaineering industry.